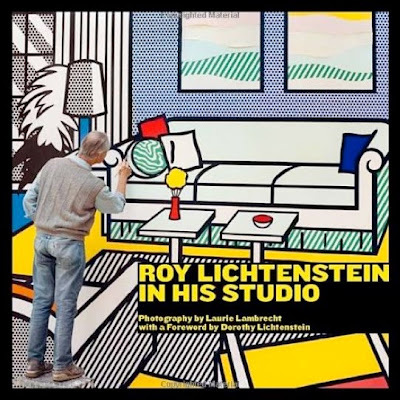 I'm just catching up after a short break from these pages. 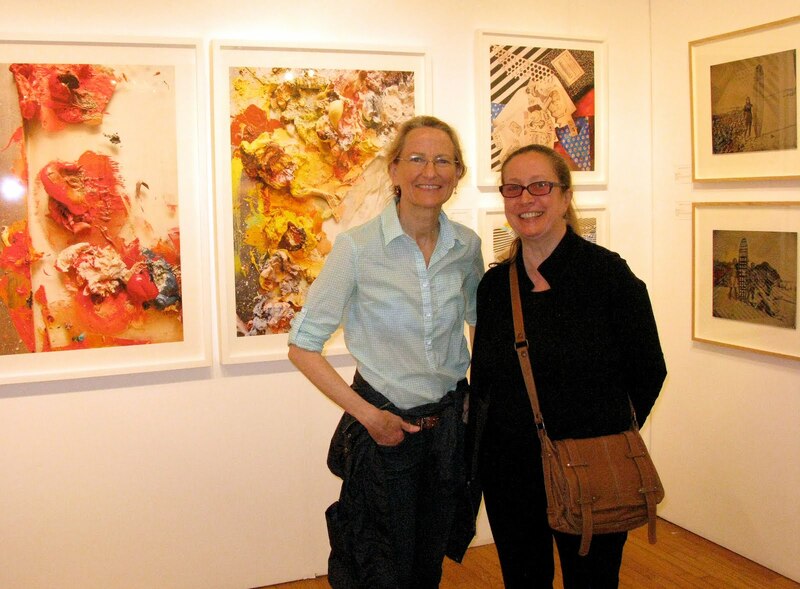 In early May, Magdalena Solé and I visited Pulse New York, an annual contemporary Art Fair. 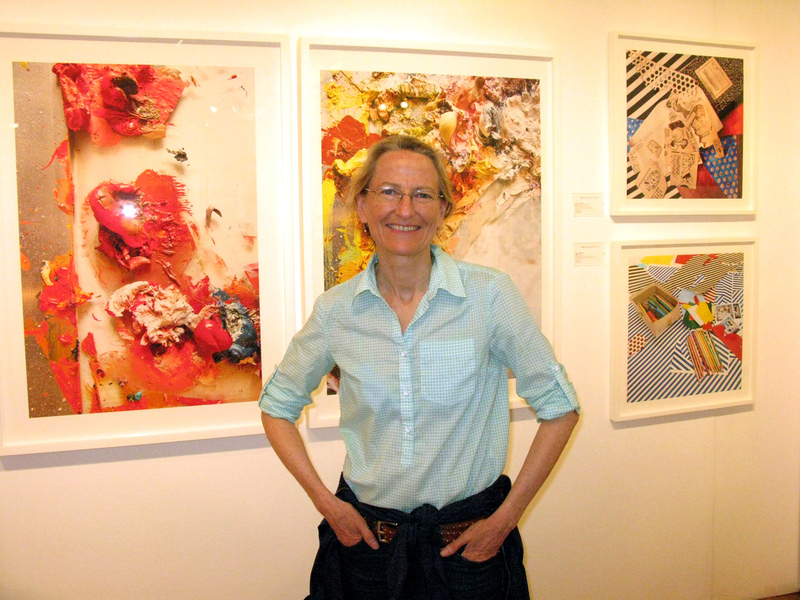 Photographer Laurie Lambrecht showed us her latest work Paint, portraits of artist Eric Fischl's oil palettes at Rick Wester Fine Art. 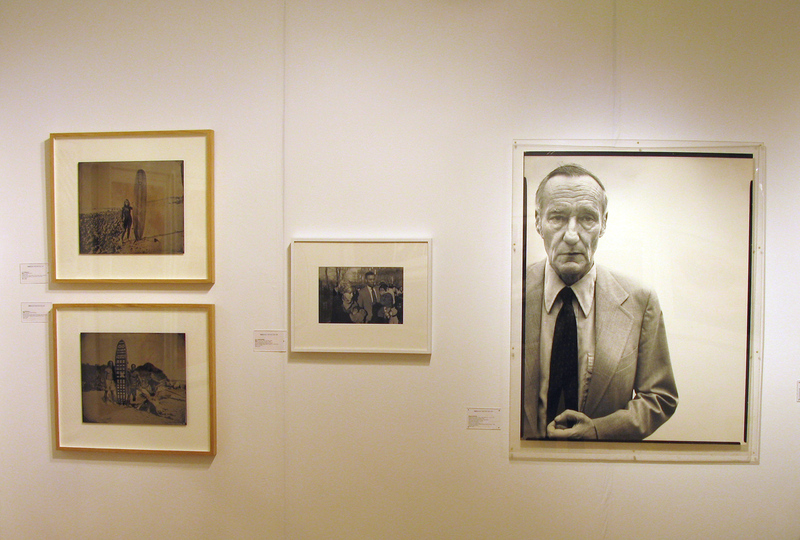 Also showing, Joni Sternbach (l); Garry Winogrand (c); Richard Avedon, William S. Burroughs (r), at Rick Wester Fine Art. Magdalena Solé's New Delta Rising on Photo-eye.com.